Broke your iPhone or Samsung screen? 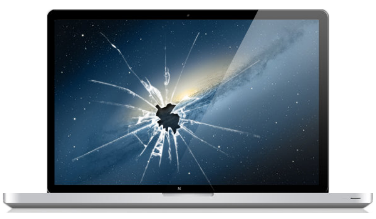 Dropped your Laptop, Netbook, Cell Phone or Apple device & have a broken screen? DON'T PANIC! We can fix it! 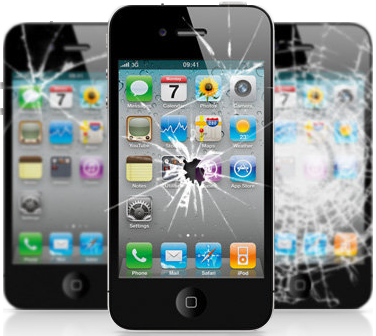 We specialize at replacing LCDs for dozens of electronics and our seemless repair process will make your broken device brand new again! 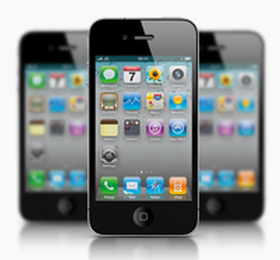 We have a large selection of GSM Unlocked & Verizon PagePlus cell Phones. Come in today to see our latest deals! 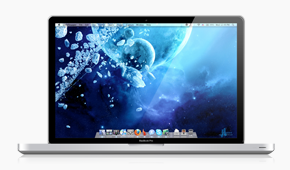 Need a Desktop for school? Home? or Work? 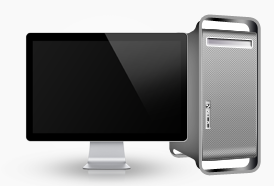 Whatever the use let us help you make a wise choice on your next Desktop purchase!